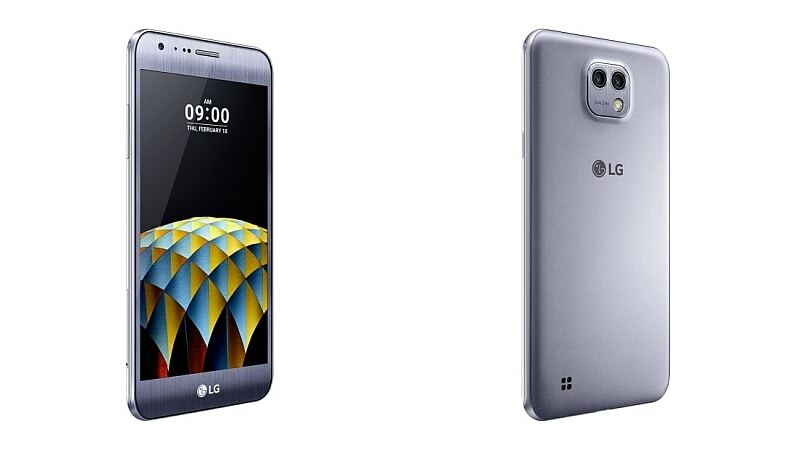 LG has launched its X cam smartphone in India, featuring a dual rear camera setup with a 120-degree wide-angle lens. The smartphone has been priced at Rs. 19,990 and will be available in its Titan Silver colour variant from Friday across stores in India. Apart from the dual rear camera setup, the other highlight of the LG X cam is its 3D Arc Glass design. The smartphone runs Android 6.0 Marshmallow with the LG UI 5.0 skin atop. It sports a 5.2-inch full-HD (1080×1920 pixels) In-cell display, is powered by a 1.14GHz octa-core SoC, coupled with Mali-T720MP3 GPU and 2GB of RAM. As for optics, the LG X cam bears a 13-megapixel + 5-megapixel rear camera setup, with the second sensor coupled with a wide-angle lens. On the front, the smartphone bears a 5-megapixel camera. LG is also touting a Pop Out Picture feature that combines 6 images into a moving image. The X cam comes with 16GB of inbuilt storage that’s expandable via microSD card (up to 2TB) in the hybrid dual-SIM card slot. Connectivity options on board the LG X cam include 4G VoLTE, Wi-Fi 802.11 b/g/n, Bluetooth v4.2, GPS/ A-GPS, Micro-USB, 3.5mm audio jack, and FM radio with RDS. Sensors on board include proximity, accelerometer, magnetometer, and ambient light sensor. The smartphone weighs in at 118 grams, and measures 147.7×73.6×6.9mm. It’s powered by a 2520mAh battery.